Microsoft released ISOs of the latest Windows 10 Preview build on Friday, but not all testers will be able to get the new build right away. For the uninitiated, Microsoft has two tracks for Windows 10 Preview testers: the Fast ring and the Slow ring. If you’re in the Fast ring, you get every Windows 10 Preview update through Windows Update as it becomes available. This means you’ll get the latest additions and changes to the Windows 10 Preview sooner, but it also means you’ll get more buggy builds. The Slow ring doesn’t receive new builds as frequently, the the builds it does get are generally more stable and less buggy. 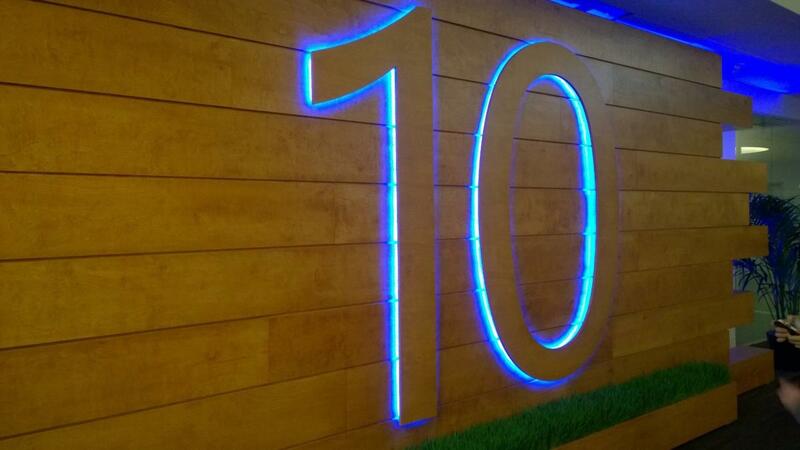 Microsoft’s Aul had previously stated that the company “would only release ISOs if we push a build to the Slow ring,” but Build 10130’s lingering bugs are apparently enough of an issue that Microsoft felt compelled to hold back this ISO from Slow ring testers. If you’re a Slow ring tester, though, you may still get Build 10130 eventually: Aul says that “once we have these fixes in hand and ready to push out to Windows Update, we’ll consider pushing Build 10130 to the Slow ring.” In the meantime, patience, grasshopper.